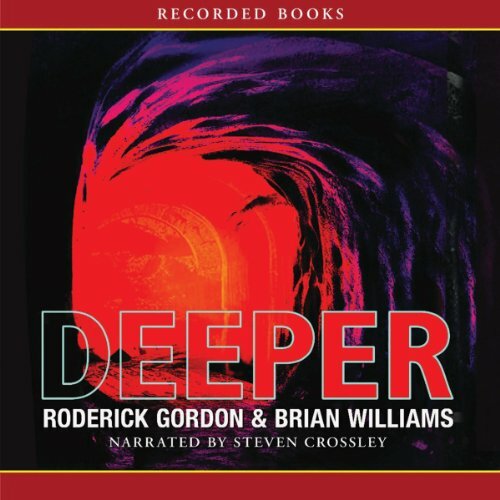 Showing results by author "Roderick Gordon"
This fourth adventure finds Will Burrows deep in the “land of the second sun”, reunited with his long-lost father. While Will attempts to decode the cryptic messages scrawled across the land’s three mysterious temples, an army of darkness begins its march. And all the while, the Rebeccas continue their relentless pursuit of Will, determined to destroy him once and for all. 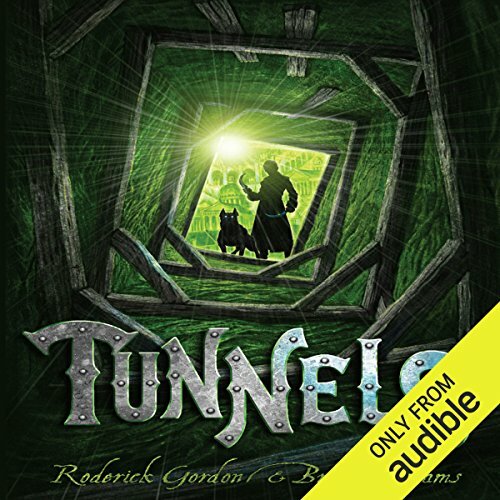 Roderick Gordon & Brian Williams' Tunnels rose from its fanatical underground following to become a New York Times bestseller. 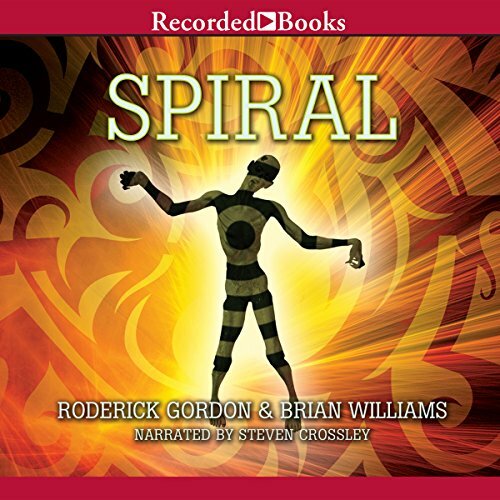 In this eagerly anticipated sequel, Will Burrows plunges ever deeper into the subterranean Colony to find his father. But while he searches, the ruling overclass known as the Styx plots to unleash a plague on Topsoilers. Can Will rescue his brethren from total annihilation? Or will he be too busy saving his own skin? 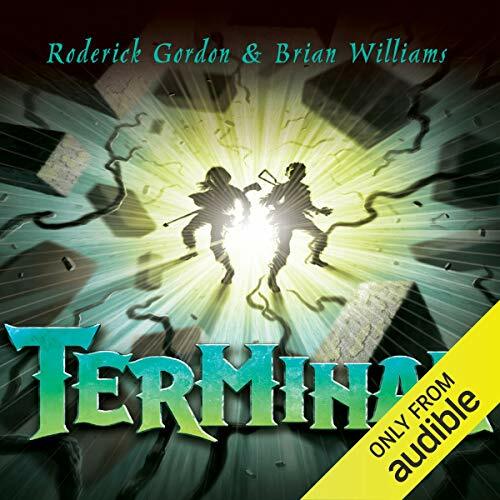 Following the tremendous success of their breakout hit Tunnels and its New York Times best-selling sequel Deeper, authors Roderick Gordon and Brian Williams deliver the third thrilling book in their acclaimed fantasy series. 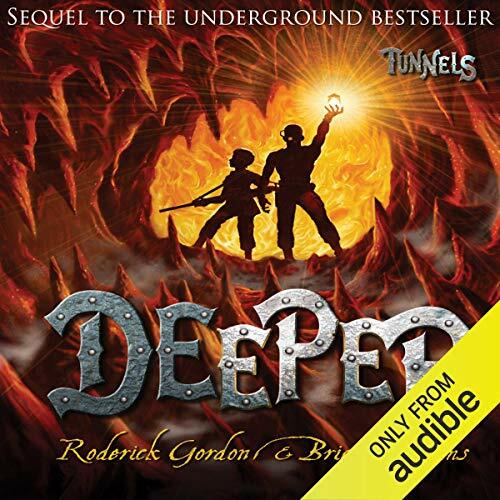 Will and Chester are falling deeper and deeper into the subterranean Pore. 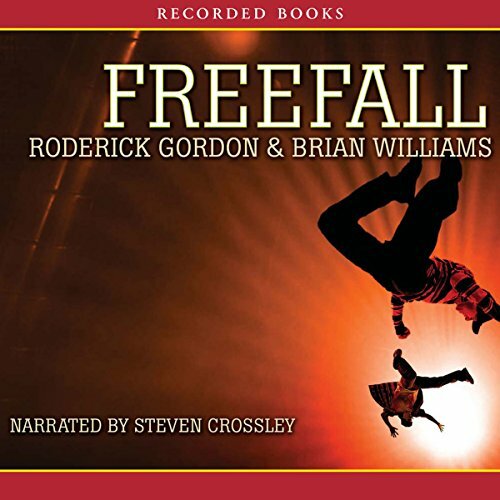 When they finally land, they find themselves in a low-gravity realm filled with ancient artifacts and deadly perils at every turn. This one continues a great story! The Styx have surfaced... If you thought the Limiters were nasty, think again. This time it’s their females that provide the creepiest surprise. 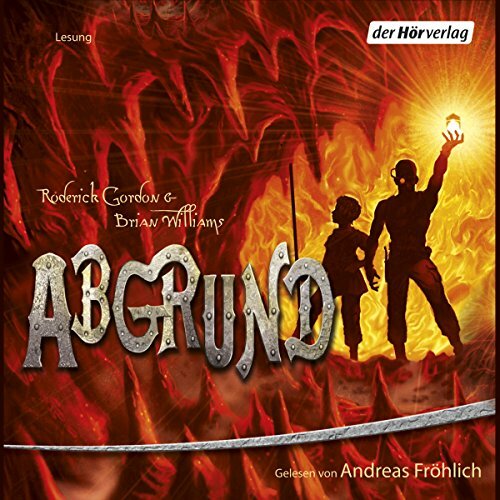 And all that stands in their way are Will and his friends - and a rag-bag team of retired commandos. It’s a smoking spiral of chaos…. 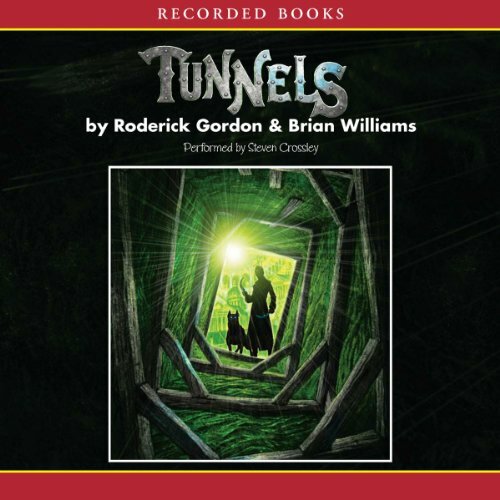 The fifth fantastic adventure in the ‘Tunnels’ series for older children, from acclaimed authors Roderick Gordon and Brian Williams. 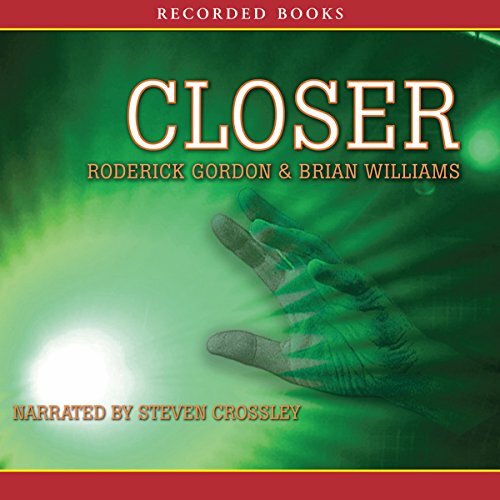 Read by Paul Chequer. 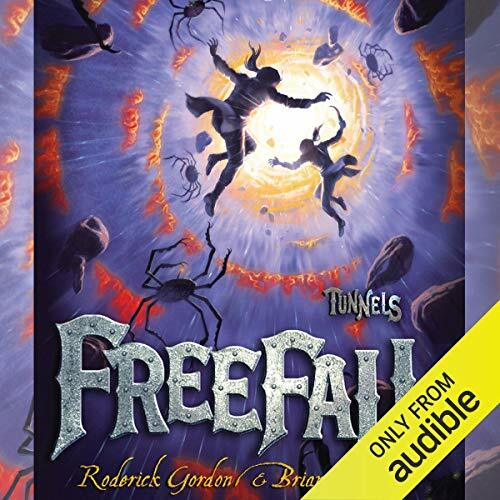 As he plummets down a subterranean void, it looks like the end for fourteen-year-old Will Burrows. But it's just the beginning of a terrifying new adventure in which he must face giant carnivorous spiders and the deadly Brights. And, much worse, twin Styx girls with a score to settle... 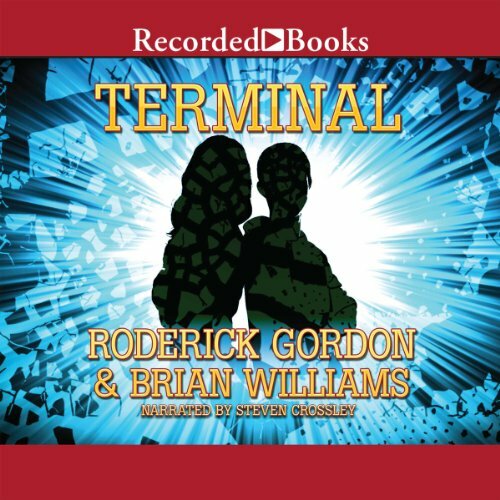 The third exciting adventure in the fantastic Tunnels series from acclaimed authors Roderick Gordon and Brian Williams. 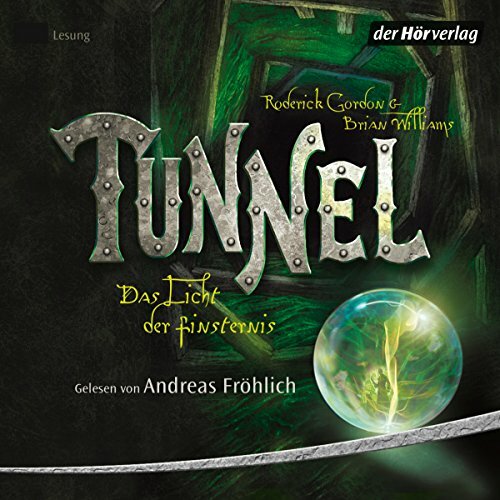 In his quest to find his father, Will is plunged even deeper underground. 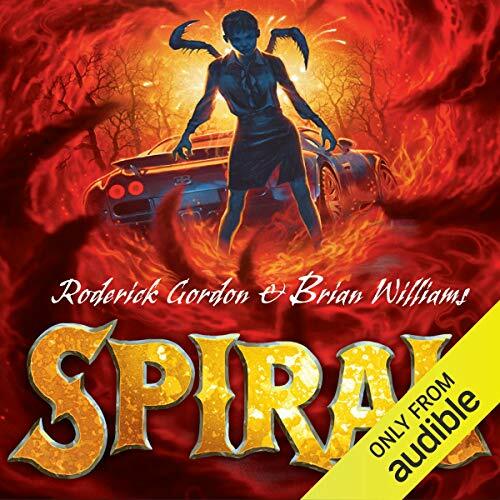 As if things weren't bad enough already he stumbles across a Styx plot with terrible implications for the world above and his murderous stepsister who isn't finished yet.